Elegant SOUTHERN COLONIAL home in coveted area! 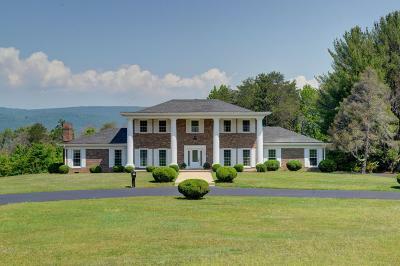 Almost 3 ACRES, Stately and charming, featuring TOWERING elegant foyer, formal living and dining, plus giant den, office/bedroom, garage and laundry on main level. Immaculate in and out. You will enjoy every evening on the private veranda overlooking the Cumberland Plateau. 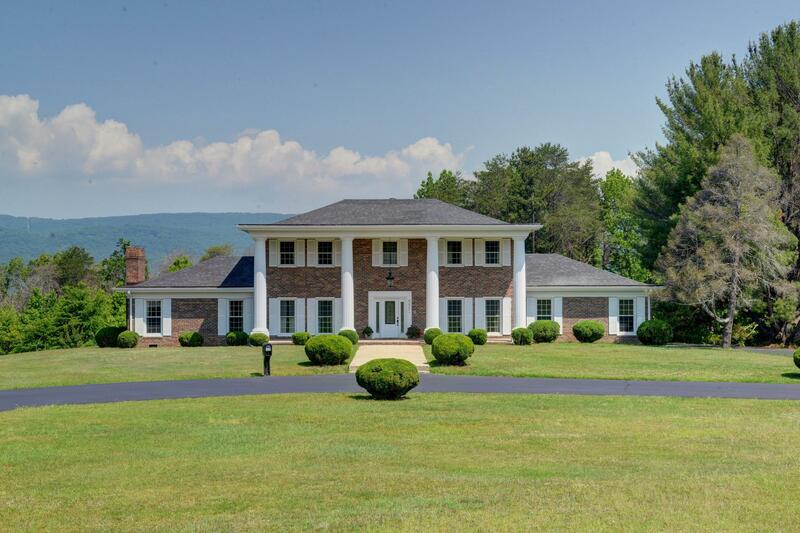 Impressive curb appeal with striking landscape and circle drive! Convenient to everything within 5 minutes!